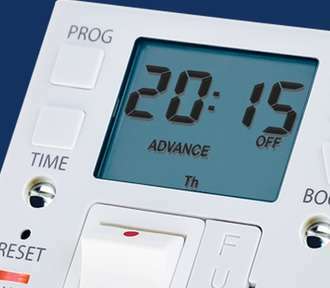 A range of powerful, effective and economical time control products from Timeguard. 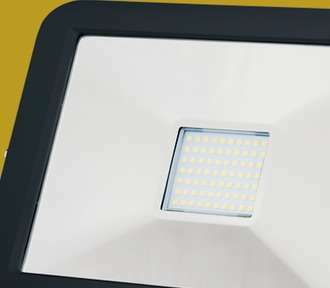 A range of powerful, effective and economical outdoor lighting solutions from Timeguard. 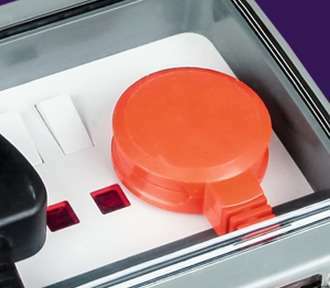 A range of powerful, effective and economical indoor and outdoor power products from Timeguard. 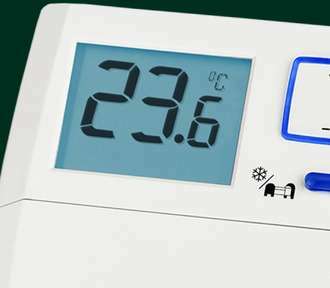 A selective range of economical Room Thermostats & Controllers and Under Floor Heating. Our latest Switched On newsletter, with all things new in the timeguard camp. Our latest products and innovations. This is the place for updates across our ranges.